My name is Carriece Jefferson and I’m owner of Crafty Hands Club. Crafty Hands Club help others learn how to make jewelry using various techniques and methods. 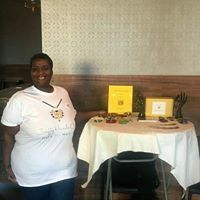 We sell ready-to-use DIY Jewelry Kits, teaches classes and provide onsite parties for occasions including weddings, birthdays, showers, ladies night out, fundraisers, reunions and workplace settings. All skill levels and ages are welcome. I enjoy putting together the subscription kits but I love the live events because I can interact face-to-face with attendees and get the actual feedback right then and there. 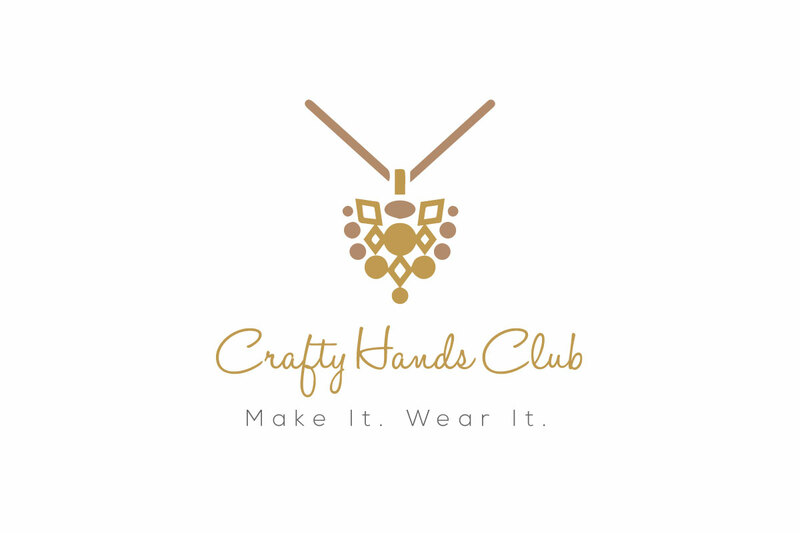 I’ve worked with seniors, children and adults and each time, I left an event or teaching a class, I was always reminded of why Crafty Hands Club got started. On the subscription end, I enjoy the boxes because I am sharing my creativity with others and I am introducing different mediums each month. Plus subscribers aren’t limited to only a certain article of jewelry. Last year, subscribers made 31 pieces of jewelry in total. Word of Advice for Aspiring Entrepreneurs: Don’t be bought into the whole “make six digits in 3 months” marketing attempts because running a business is tough. Business is simple but it isn’t easy. There’s going to be times where you make mistakes, don’t have the answers, be ready to cry, scream and quit but if you understand your why and what you are delivering to your customers or clients, you will be able to move forward. Be willing to seek ways to constantly improve and do the work. Business is a lot of work and if you aren’t doing what’s needed, it will reveal itself in some form. Know your value and take care of your customers and not all the time do you need to be hard selling. SAS18 – Receive 10% off any subscription box type.